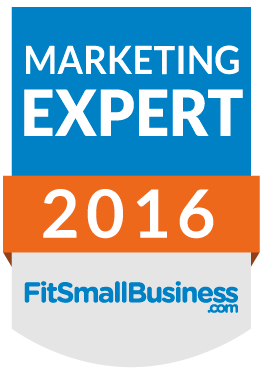 If you are launching a new gym, health club, day spa or healthy destination retreat, check out these marketing strategies at FitSmallBusiness.com that are specific to the health and fitness industry that will give you an edge over your competition. From embracing the newest in technology to automate your marketing efforts – to creating standout treatments and programs that offer results and make headline news, these tips are guaranteed to help you boost brand awareness and sales. FitSmallBusiness has established extensive networks of industry experts who bring years of experience and a variety of perspectives to every subject imaginable for startups in health and fitness.